The Cardinals had a tough season in which they missed the playoffs, one year after coming within a game of playing for the Super Bowl. They have some offseason decisions to make, but one they won’t have to deal with is the future of Chandler Jones, who will be back with the franchise tag if a long term deal can’t get done. 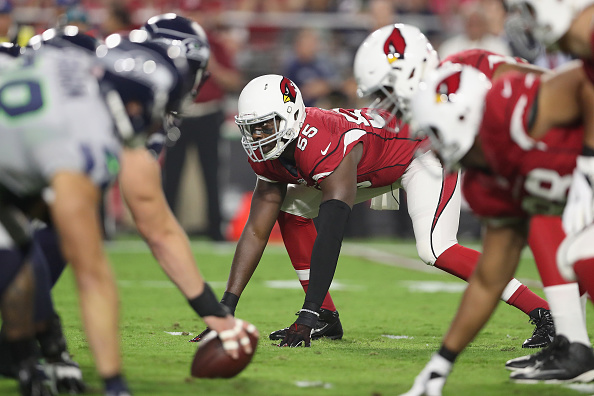 Bruce Arians said if Cardinals can't get long-term deal done with Chandler Jones, Arizona will use its franchise tag on him. The outside linebacker had 49 tackles and 11 sacks this past season for Arizona.